The much awaited and anticipated Black Panther has finally hit the theatres this week. After appearing in the Captain America: Civil War, T’Challa returns to the African nation of Wakanda where he is worshipped as the King. However, when an old powerful enemy appears to challenge T’Challa for the throne to be the new king, Black Panther teams up with agent Everett Ross from C.I.A and members of Dora Milaje to prevent Wakanda and the entire world from being dragged to a war. Black Panther has a tough job to satisfy the audience before the release of ‘The Avengers – Infinity War’ which is another highly anticipated movies this year. The movie was written and directed by Ryan Coogler who directed Creed which was a sequel of Rocky. 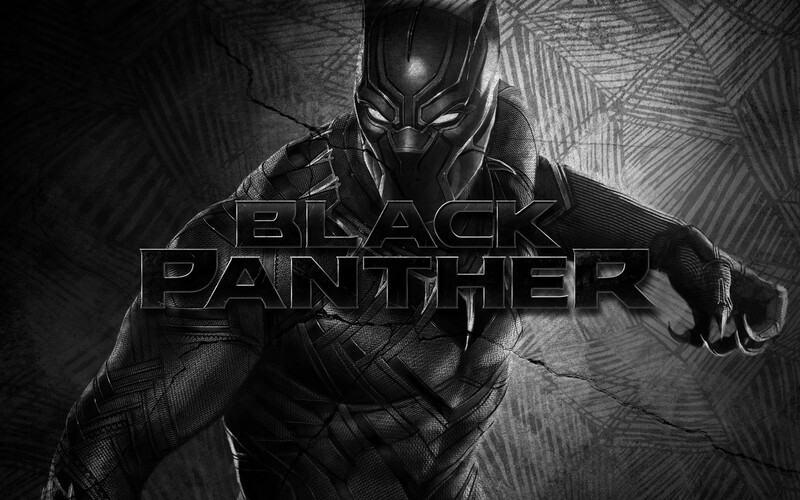 Ryan Coogler proved himself with Black Panther with his strong script and screenplay that makes him stand out from the others. Chadwick Boseman shines with his part as the Black Panther. Boseman who plays as a firm and gracious ruler steals the show with his performance. Lupita Nyong’o who played the role as Nakia is a strong woman who had a powerful character to showcase herself. There is ample humor in the film, thanks to Letitia Wright who plays as T’Challa’s sister Shuri. Ryan Coogler has made sure the female lead of the movie had enough wit and humor to be the scene-stealer. The culture and heritage of Africa is beautifully portrayed in the movie with vibrant costumes and high quality graphics. Black Panther doesn’t do much outside of the Disney Marvel comfort zone but hits all the chords that a superhero movie is supposed to hit.